If you are looking for a block paving specialist in Berkshire Euro Surfacing Contractors can help. 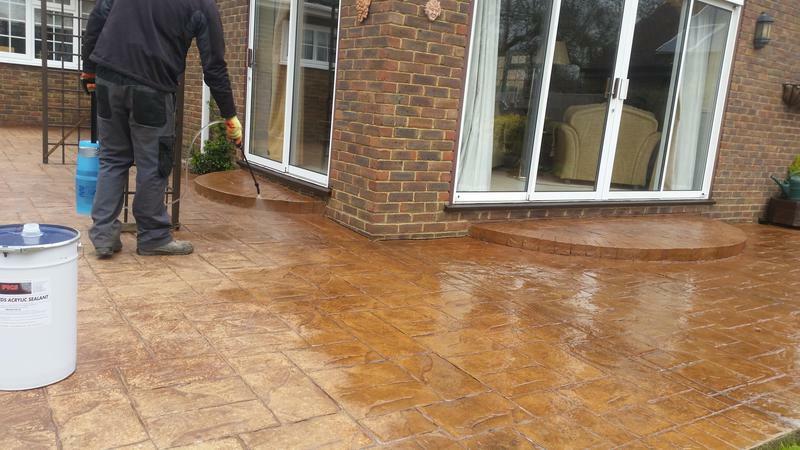 We have been transforming driveways for over 30 years, laying tarmac and installing block paving, fences and crazy paving for happy customers in Berkshire and the surrounding area. All too often a propertys exterior is overlooked, but the fact is that your driveway is the first thing you see when you return home, and the first thing others will notice, too. A well- tended, beautifully laid driveway can add to the tranquillity you feel at the end of the day, so it is important that you get it just right. We pride ourselves on the high standards we achieve for each customer, working closely with our customers to understand their needs and provide them with hard wearing, attractive exteriors guaranteed to add curb appeal. For Euro Surfacing Contractors there is no job too big or too small. We understand the importance of preparation and use high quality materials to provide an excellent finish. Our 30 years in the blockpaving and driveways industry means that we operate efficiently, offering a high quality finish to every job we do. "Cleaning and rejuvenation of my large patio carried out to the letter and looks better than it did when new 15 years ago! Well done to Simon and the rest of the team." "Friendly site staff, professional job, replacement driveway with tarmac and block edging. Looks fantastic, would highly recommend." "Excellent service, I have used them a couple of times, very pleased."